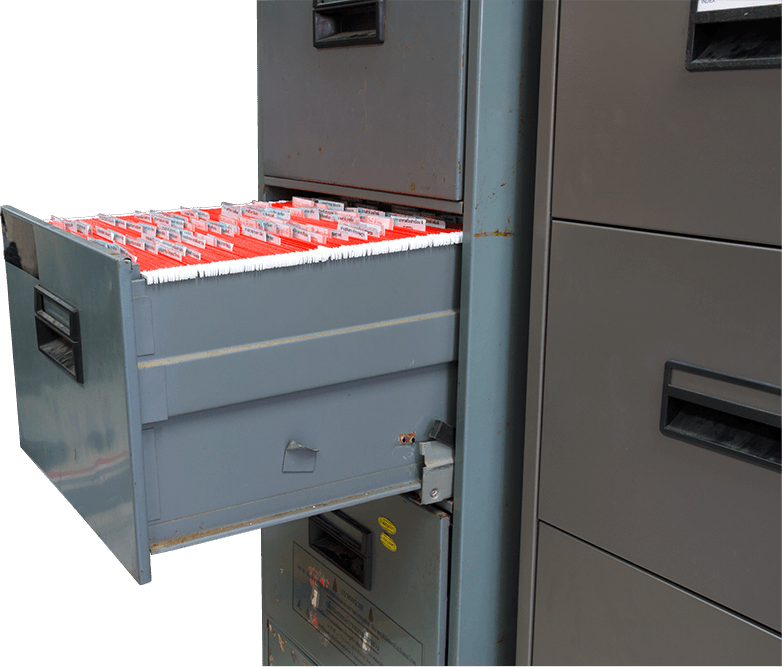 LawLogix remediation is a full-service solution that eliminates worksite compliance risk from error-prone historical I-9s stored electronically and on paper. Achieving complete worksite compliance requires identification and correction of each error on every historical I-9. Your organization can manually review and correct each I-9, or we can work with your team to complete the remediation of errors on your behalf. The LawLogix Remediation staff is the country’s leading organization on I-9 remediation. Having corrected historical I-9s at Fortune 500 companies throughout the U.S., there is no other team more knowledgeable on I-9s and worksite compliance. Our experience translates into lower costs and less time for remediation, not to mention increased accuracy. With more than 76% of all paper I-9s having at least one error, your historical I-9s are your single biggest risk as an organization. 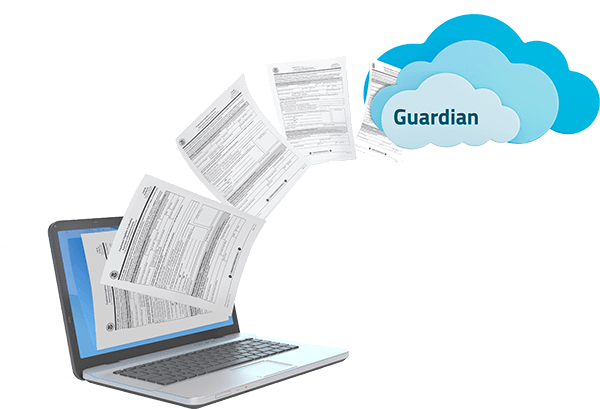 Guardian can help you convert and correct historical I-9s through a data migration process. We’ve migrated over 10 million I-9s to the Guardian platform, and can help you too. Ensuring all of your new I-9s are created and tracked inside of a compliant I-9 solution only addresses a portion of your overall compliance risk. The path to 100% compliance requires purging and correction of all of those paper I-9s you have stored away in filing cabinets.